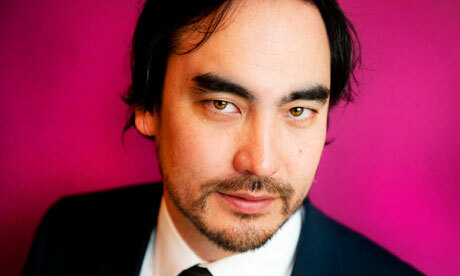 Tim Wu was defeated in Tuesday’s Democratic primary for the party’s Lt. Governor nomination. (Photo credit: Photograph: Linda Nylind / Guardian). Over this past week, I’ve been covering the New York Democratic primary, where three Asian American men — Tim Wu, John Liu and SJ Jung — were vying for the party’s nomination for Lt. Governor and various State Senate seats respectively. Last week, I wrote about Lt. Governor candidate Tim Wu, an unconventional and anti-establishmentarian progressive best known for coining the term “net neutrality” who was campaigning as independent gubernatorial hopeful Zephyr Teachout’s running-mate on a platform of stopping the proposed billion dollar merger between Comcast and Time Warner cable, and other digital rights issues. Disregarded as a longshot candidate for most of the summer, Wu’s campaign gained sudden and significant momentum in the days leading up to yesterday’s primary vote, leading some to suggest that Wu might either win the party’s Democratic nomination outright or replace his mainline Democrat opponent — Kathy Hochul — on the Cuomo ticket; either scenario would have made Timothy Wu a near shoo-in as the first Asian American to hold elected state-wide office in New York. 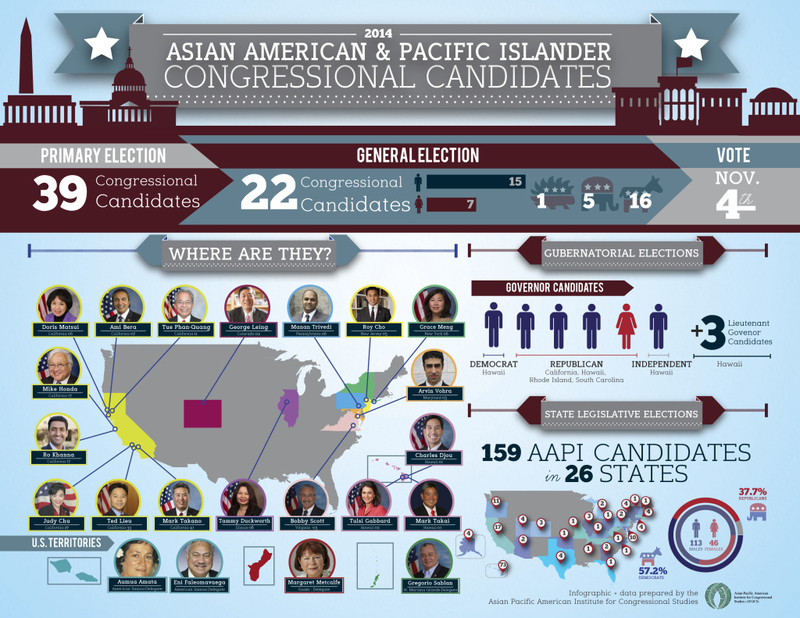 In the midst of his sudden publicity, Wu publicly endorsed a cadre of Asian American Democratic underdogs — terming the three of them a “band of brothers” — last Tuesday: career politician John Liu and political newcomer SJ Jung, both running to unseat incumbent (White) Democrats in the State Senate.